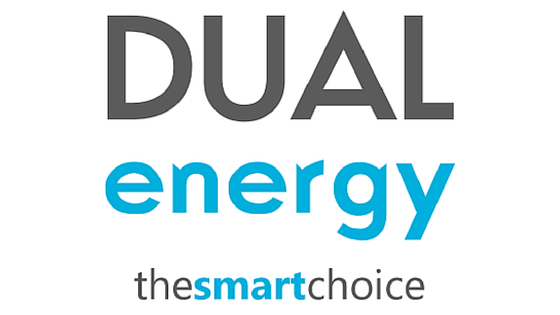 Exchange Utility are a multi-award winning Energy Consultancy who provide Energy Management solutions to 15,000+ businesses across the UK. We are very fortunate to be part of a family owned business, which means that there is a genuine and personal feel to everything we do as a business for our customers and for our people. Our unique culture is certainly one thing that sets us aside from the rest. We are first and foremost a high performance sales culture, which means the people we hire are ‘passionate’, ‘money motivated’ and come here to take full advantage of the ‘uncapped commission’ earning potential. Our Exchange Utility family is important to us and that is why we actively promote ‘diversity and inclusion’ in the work place. The 5 main reasons why our people love working here at Exchange Utility are ‘uncapped commission’, ‘our culture’, ‘paid on every sale’, ‘finish early EVERY Friday’ and we have a variety of ‘social and sporting’ clubs/events for you to join and attend. As a proven sales person, we want you to have the best possible start to earning commissions as soon as possible. We will begin your journey with our award-winning training induction, in which we will introduce you to the energy industry as well as take you through full systems training. Once you have successfully passed your induction training, you will then join your team and a bespoke development plan will be mapped out with your Manager for your first 6 months of employment whilst we grow and nurture your industry knowledge and enhance your sales skills. 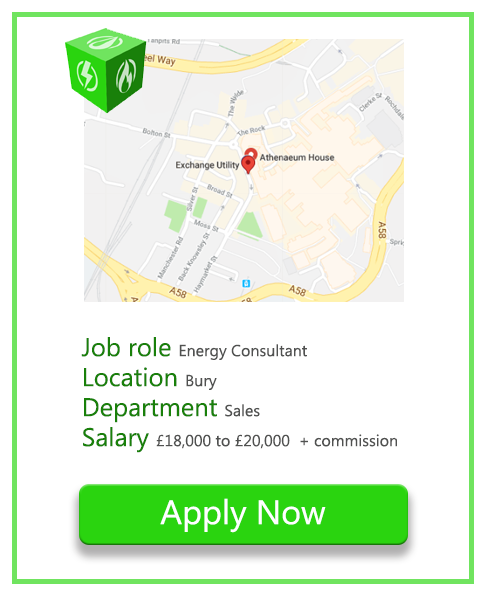 In addition, there will be continuous support provided from the coaching, pricing and quality teams and your management teams will motivate, guide, inspire and develop you throughout your career at Exchange Utility – That is our commitment to you! 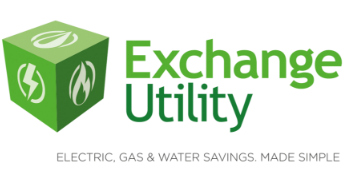 In addition, you will be paid on every deal you close throughout your career at Exchange Utility. If you are a high performing sales person who values a combined great work life balance and high earning capability environment, then we would like to hear from you. To apply for this role, please click here.